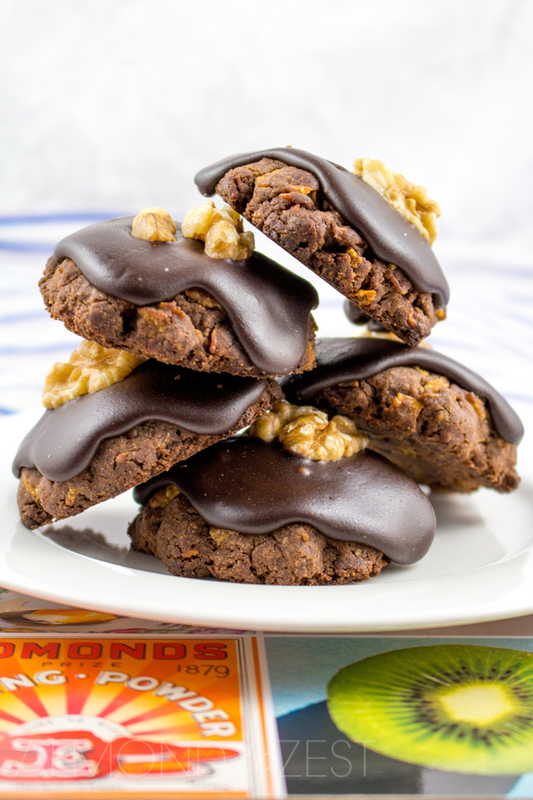 These cookies are known as Afghans in New Zealand and are somewhat of a Kiwi icon. 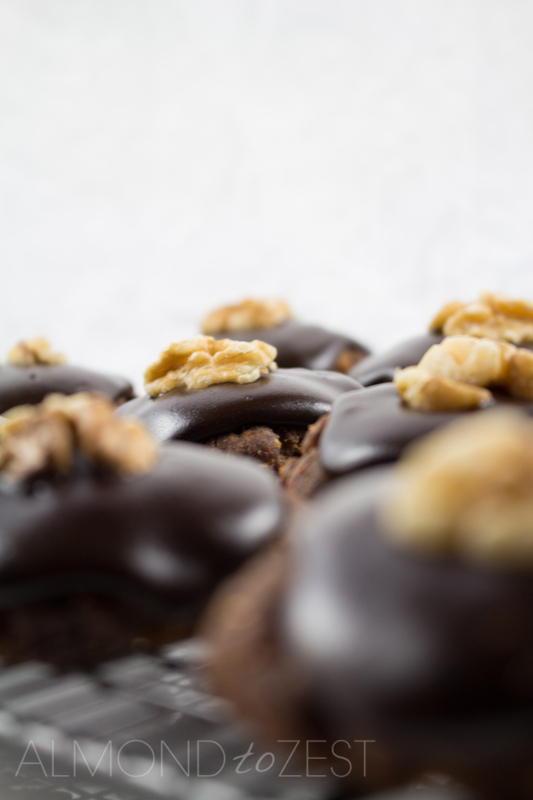 No matter which town you travel to you are no doubt going to come across them in the local café’s or bakeries. Nobody knows where they originated from or why they are called Afghans, all I can tell you is that these simple little cookies are tasty little morsels. 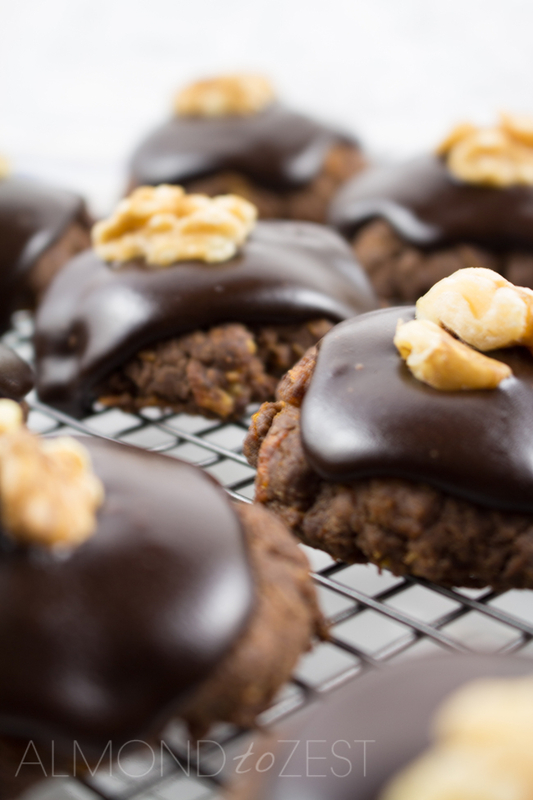 The three best things about these cookies are the chocolate icing, the cornflakes and the walnut. 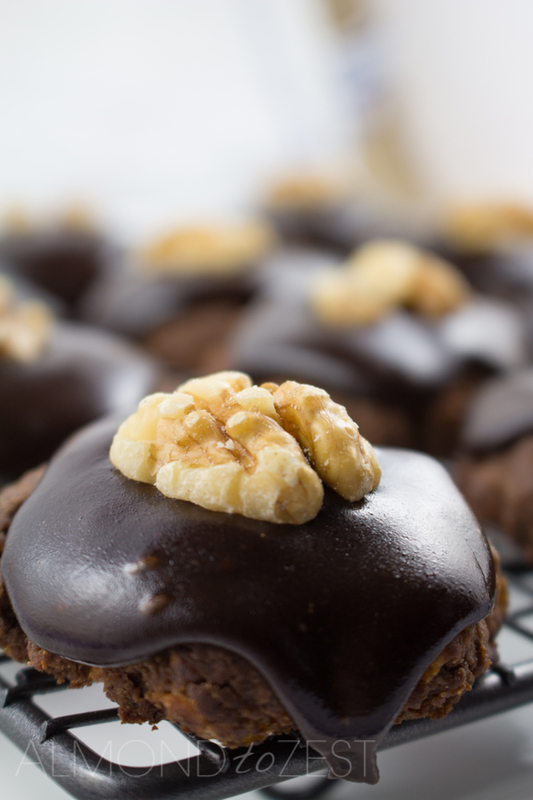 The first thing your teeth dig into is the soft chocolate icing that leads you to the top of the cookie itself. 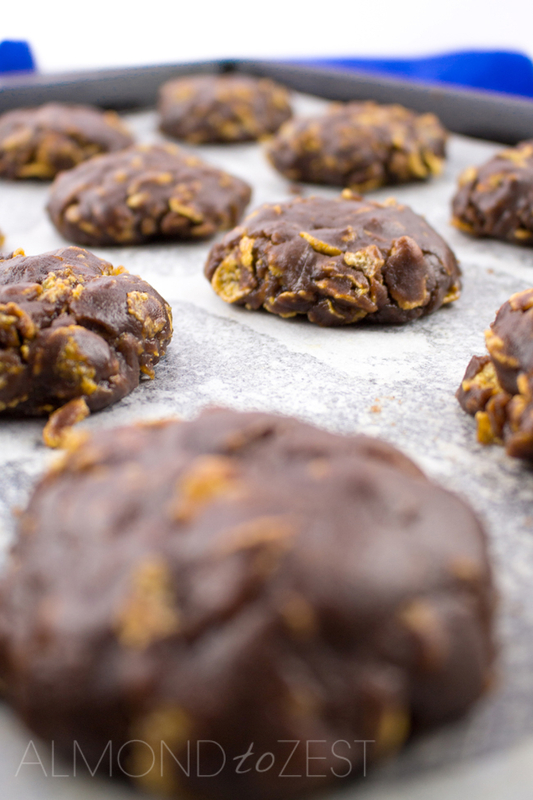 The next part requires a bit more force as you bite through the chocolate cookie that is scattered with crunchy cornflakes. The best bit though is when you make it to the middle and meet the lone walnut, it just adds that extra flavor sensation that would not be appreciated if the whole top was coated in them. 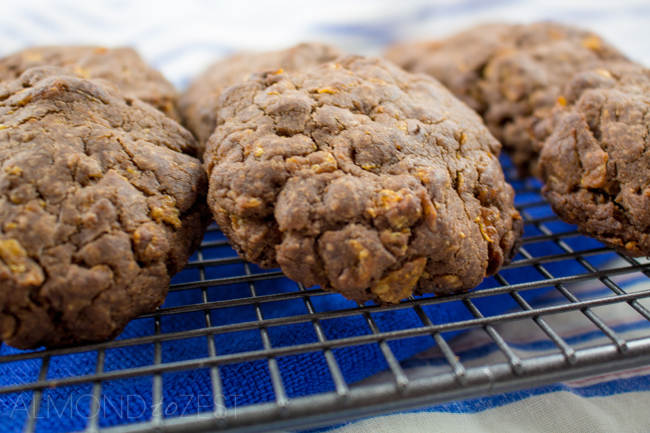 These cookies will last for a week when kept in an airtight container in a dry cool place. Heat your oven to 350 (180C) and line a cookie tray with parchment paper. Take a medium sized saucepan and add the butter, sugar and cocoa powder. Place on a low heat until the butter melts. Mix in the flour and cornflakes. Spoon the mixture into 12 even balls pressing together with your hands and pat them down on the cookie tray. Bake for around 18 minutes until set. Let sit on the tray for 5 minutes before transferring to a wire rack to cool. To prepare the chocolate frosting take a small saucepan and melt the butter over a low heat, stir in the cocoa powder and icing sugar and mix together with a small whisk, then beat in enough of the hot water until the desired consistency is obtained. When the cookies are cold top with chocolate frosting and a walnut half.